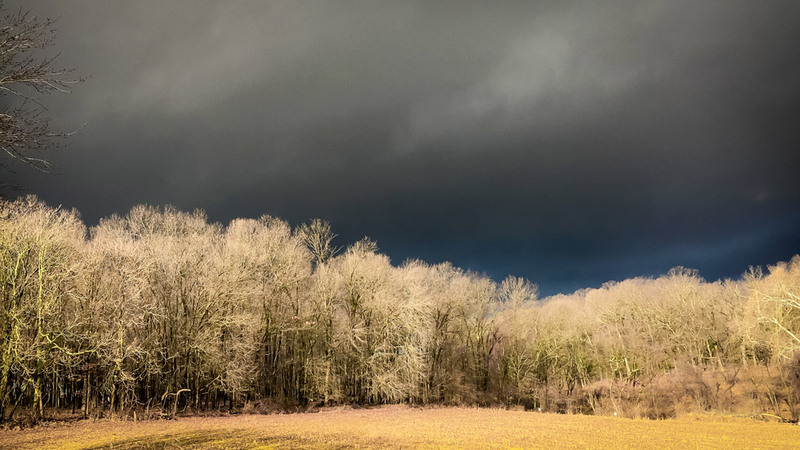 Escape complexity – come live the simple life at Square Woods – a peaceful Custom Home Community that offers rural solitude, storied tradition, and a rich legacy of more than 250 years. 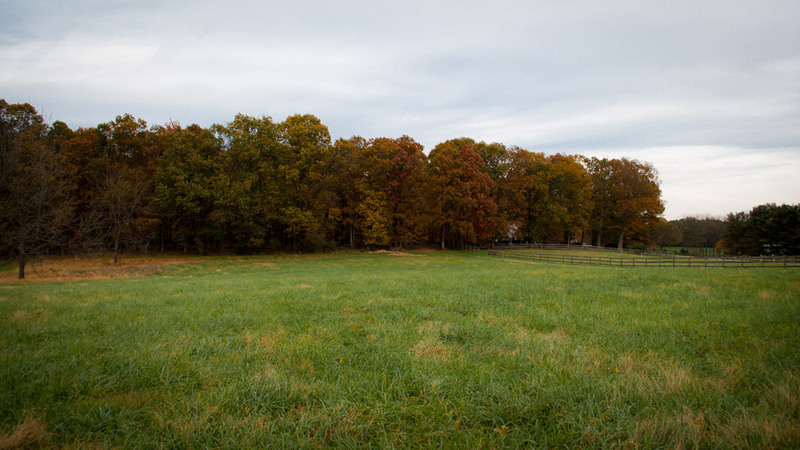 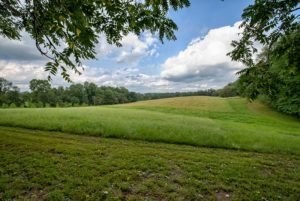 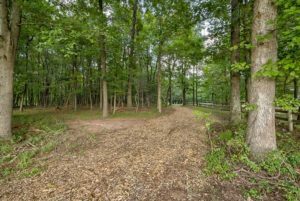 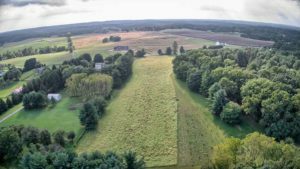 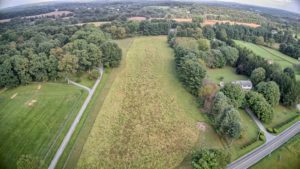 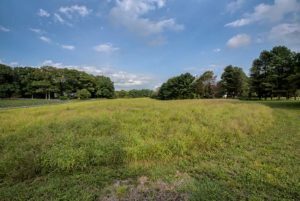 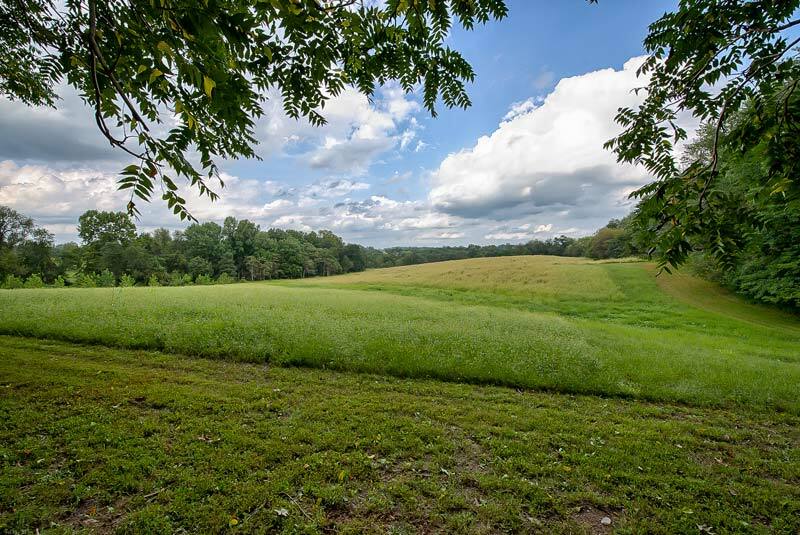 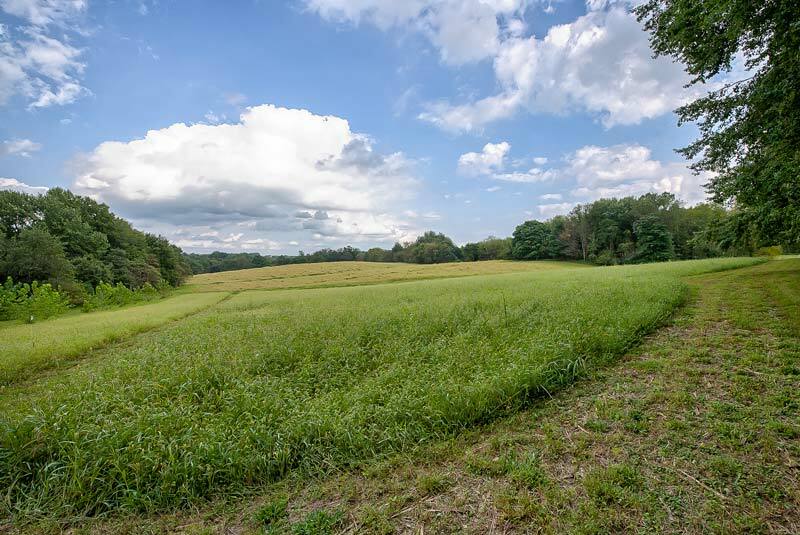 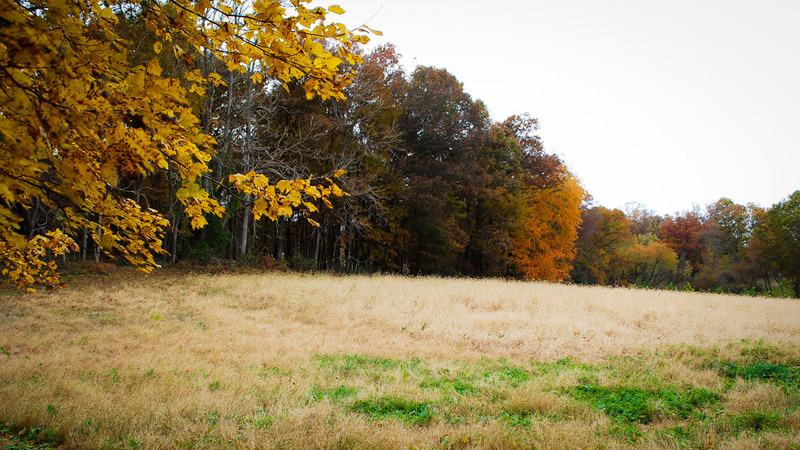 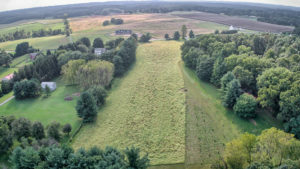 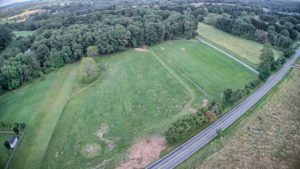 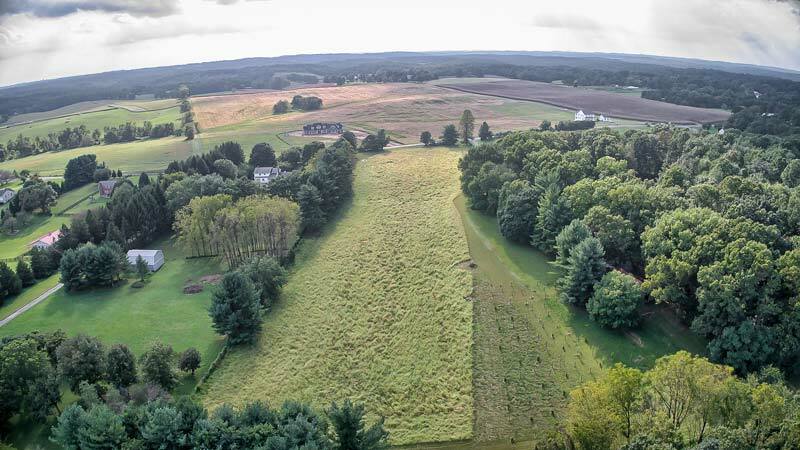 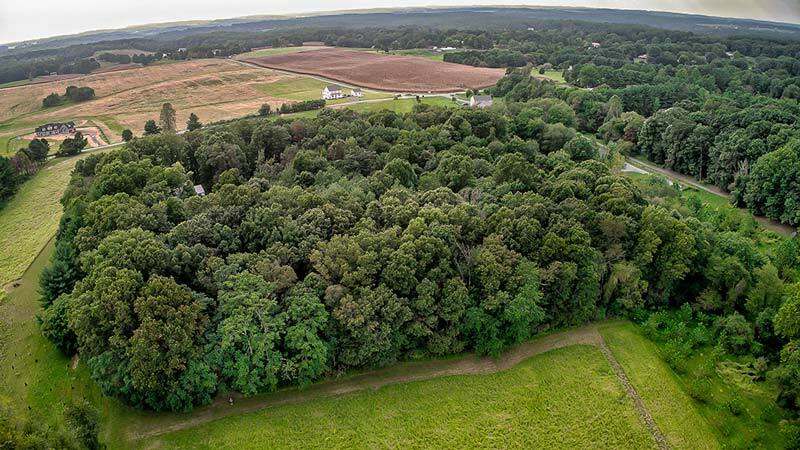 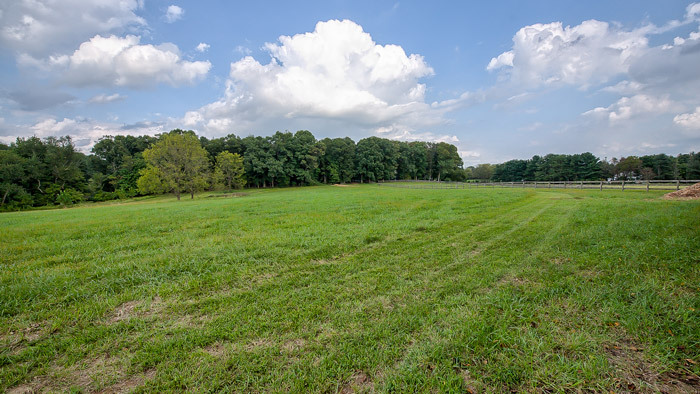 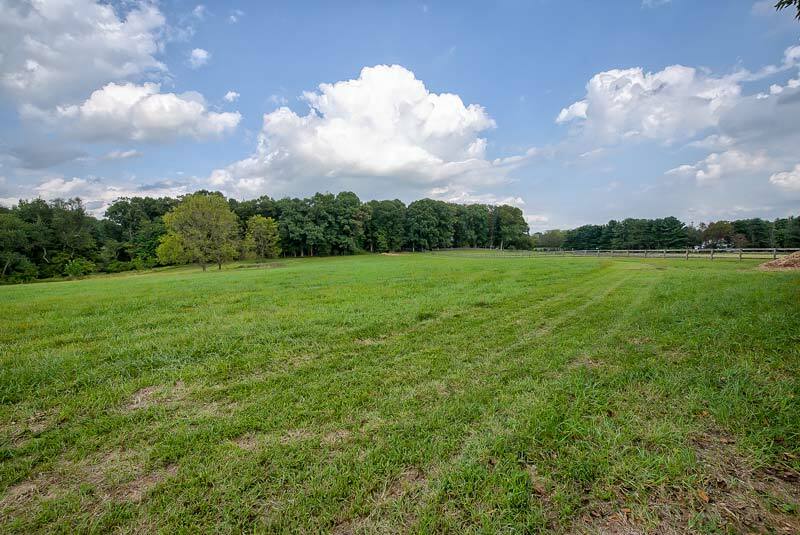 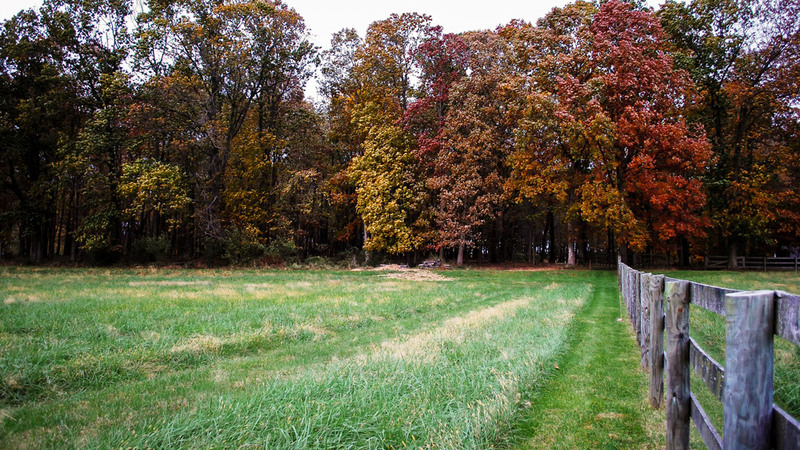 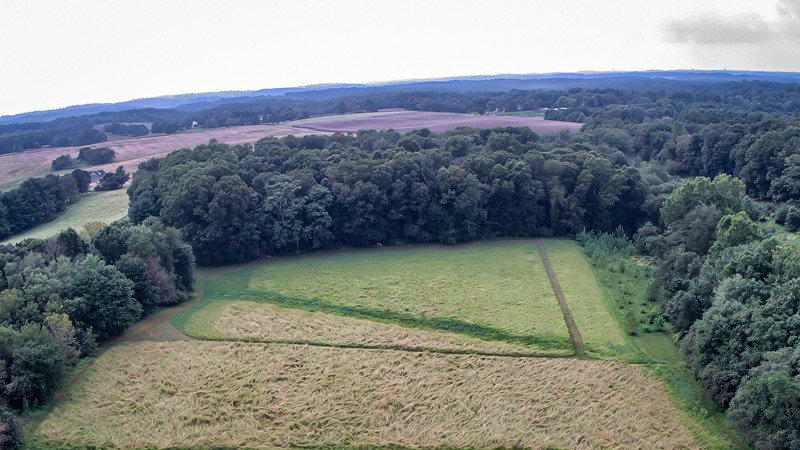 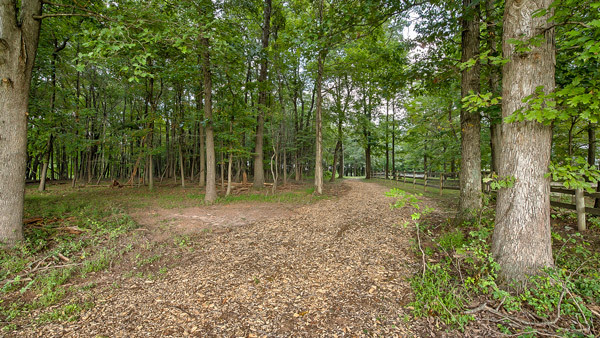 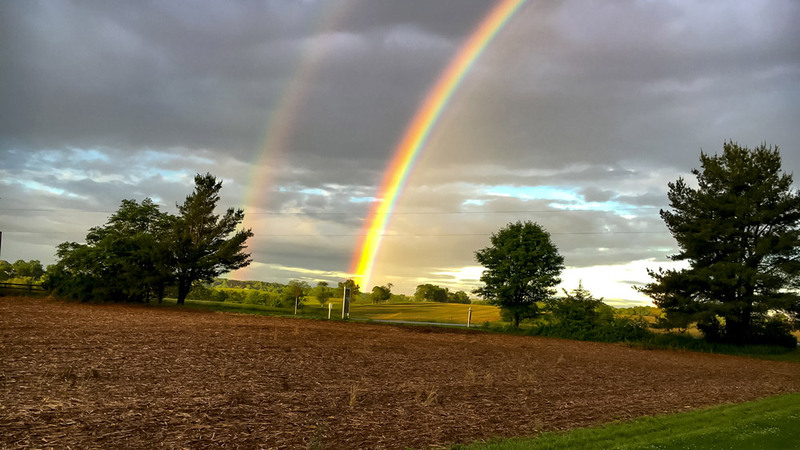 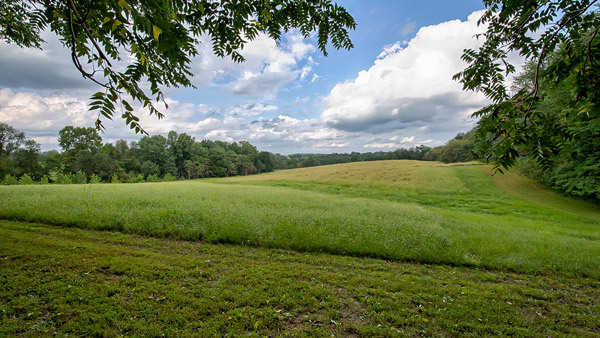 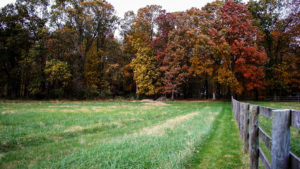 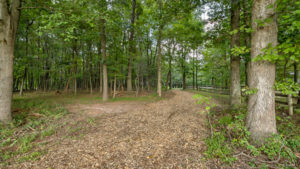 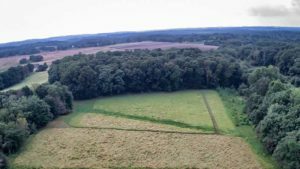 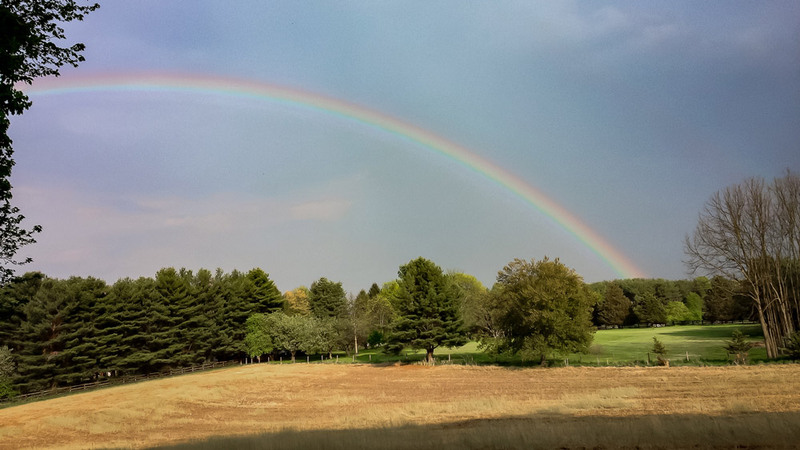 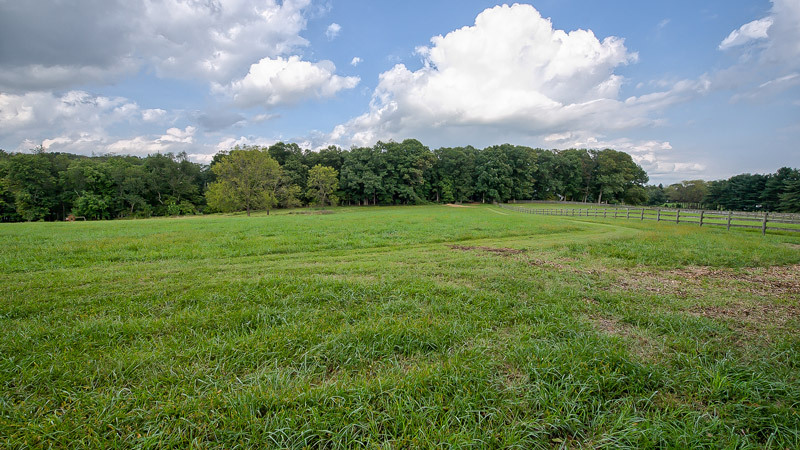 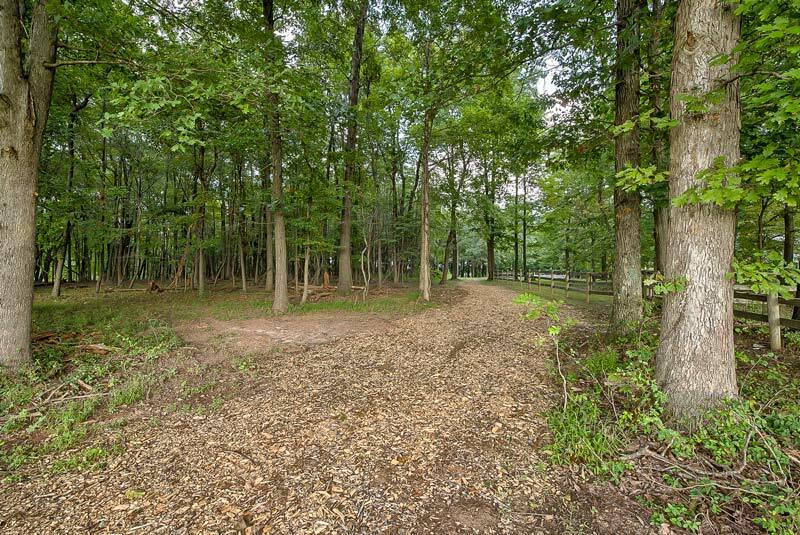 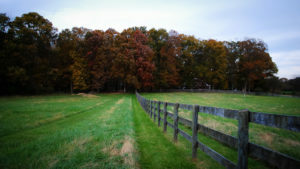 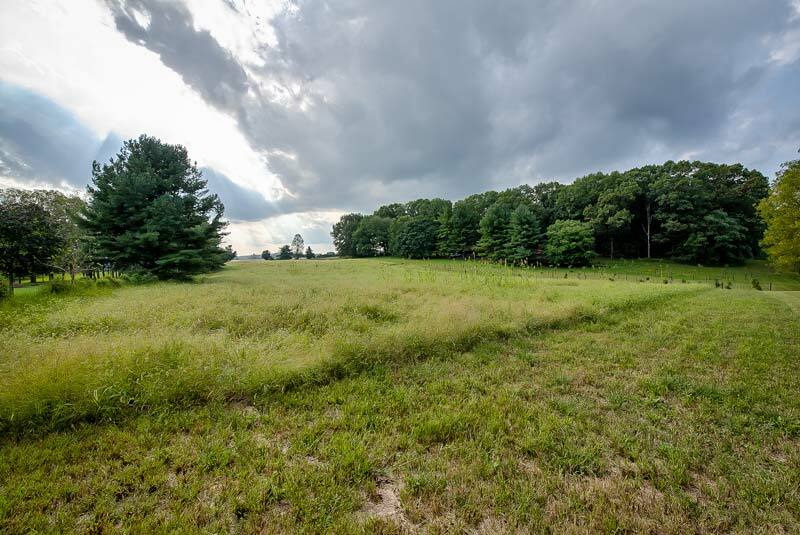 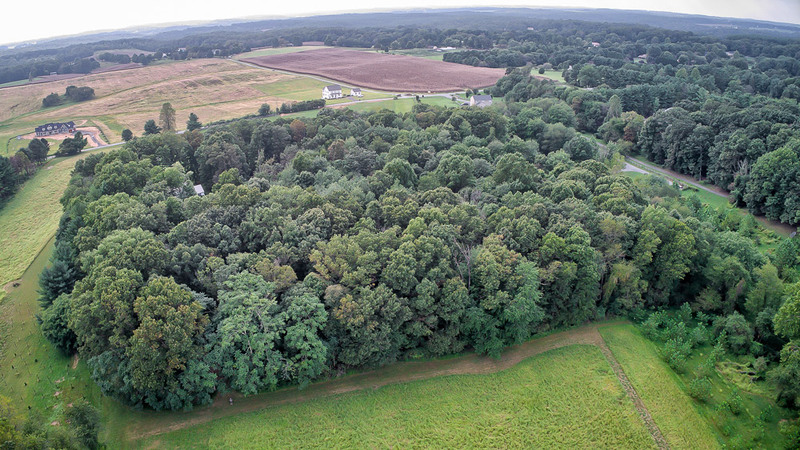 Square Woods is a 5 lot development located in Western Howard County, with 4 available lots that adjoin the existing homestead. 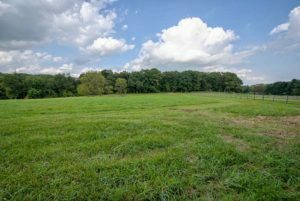 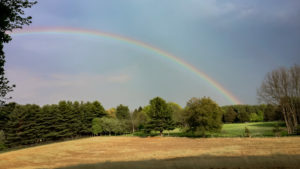 The custom home sites are 3-5 acres in size, with pastoral surroundings, and are ready to build with recorded lots, wells, perc tests, and site plans. Presented in partnership with exclusive builder JMB Homes, you can now own a piece of Maryland History, and still enjoy the modern conveniences of a quality custom home. 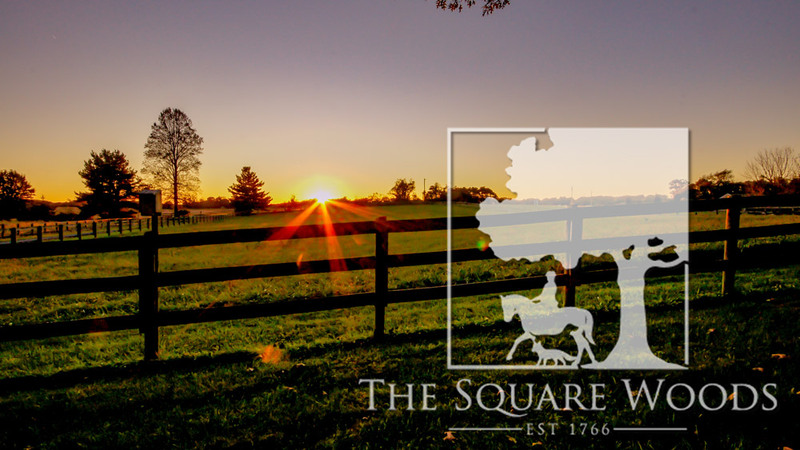 Personalize one of 5 carefully curated floorplans to suit your needs, or meet with us to dream and design a one-of-a-kind home to perfectly suit your lifestyle. reserve the rights to make changes to floor plans and specifications without notice.